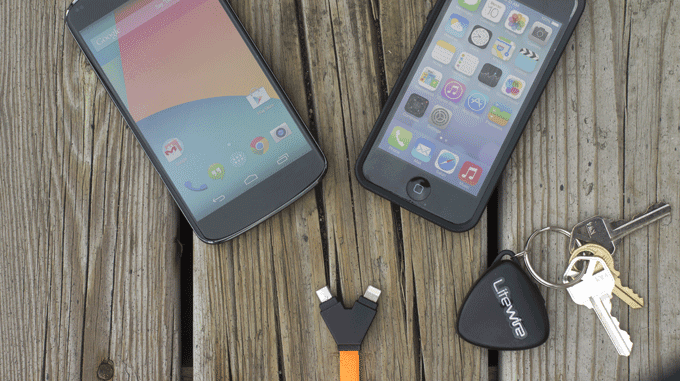 The LiteWire Dual Charging Cable - Faster and Safer Charging On The Go! Until now, keeping your mobile devices “alive” throughout the day has been a struggle, but that might change with the new LiteWire dual charging cable. 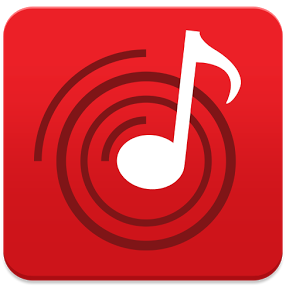 It recently launched on the crowdfunding platform, Kickstarter that looks for project funding. This charging cable is not only compact enough to carry on your key ring, but it is dubbed as the fastest and safest dual charging cable on the market. When you are the on the move, carrying long, bulky charging cables can definitely be a hassle. I would say that the LiteWire is the most convenient alternative to the lengthy charger. As its size is just that of a car key, you can easily attach it to your keychain or keep it in your pocket and never have to worry about forgetting your charging cable or running low on battery again. Let’s discuss the key details of the LiteWire Dual Charging Cable now! The LiteWire dual charging cable can charge approximately 90% of mobile phones available on the market today including Apple iPhones, Android, Blackberry, and Windows devices as it features both micro-USB and Apple Lightning connectors in one compact cable. 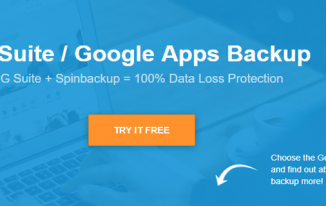 It saves you from having to carry two separate cables for your devices since you can connect the cable to the USB port on one of your desktop or laptop computers and the other end to any compatible device. You’ll also be able to help out any friends who are in desperate need of a battery boost! The LiteWire dual charging cable will boost your battery up to two times faster than standard charging cables when connected to non-wall plug power sources such as laptop computers. This is because when devices such as mobile phones are plugged into a computer USB port, standard charging cables sync and boost at the same time resulting in very slow charging rates. Unlike standard charging cables, LiteWire’s charge-only feature makes sure you do not waste your precious time charging your phone forever. When you charge via the USB port on any of your laptop computers, all the power available is used to boost the charging speed up to two times faster. The LiteWire cable is much more secure than standard micro USB or Apple Lightning charging cables. 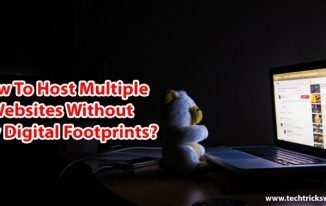 When using public charging ports or acquaintance’s laptop computers, hackers can easily steal your photos, videos, bank information, contacts, and a lot more because of built-in data transfer features. 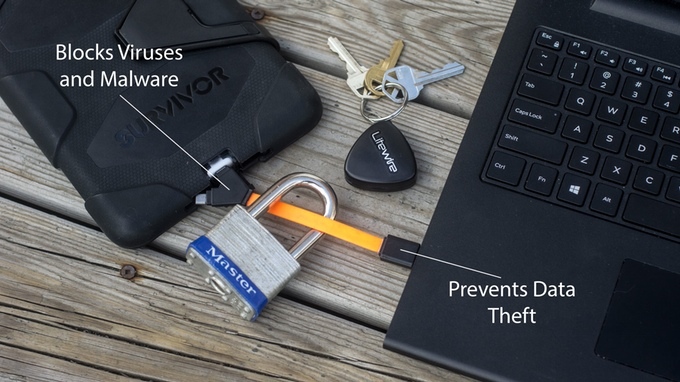 The LiteWire dual charging cable can block this feature, making it impossible for an unknown computer or computer hackers to gain unauthorized access to your phone and tablet, steal your data, or install malware on your mobile phone or other devices. In other words, LiteWire can save you from juice jacking via dangerous laptop computers or other devices. The LiteWire dual charging cable is also as tough as a tank. It is encased in a protective shell and designed with a reinforced flat cable to have a long life. Since it doesn’t have any broken cables, you never need to worry about its durability. Besides, it was run over by a 5,690 lb minivan several times but it was still functional. Amazing, isn’t it? The LiteWire cable was born at Ryerson University in Toronto, Canada. As an entrepreneurship and marketing student, Aron Tolentino, the founder of LiteWire noticed his fellow students’ struggles to keep their mobile phone or other devices fully charged throughout the day. We all are experiencing the same problem! We rely so much on our mobile devices but the sound of a dying battery can really ruin our day. Also, being prepared to boost our mobile phone on the go is one of the biggest challenges of the modern world. So, many people struggle with bulky charging cables and multiple cables for different devices such as their Apple iPhone and Android tablet. It was only a matter of time before someone came up with a nifty solution. After noticing the opportunity to solve this common problem, Aron Tolentino did an extensive research on campus that reassured him he was on the right track. He then gathered a team of experts from Canada, United States, Bulgaria, Bosnia, and China to create the smallest, safest and fastest charging cable on the market. The expert team has spent countless hours in researching, sketching and computer prototyping to present their revolutionary product to the world via the crowdfunding platform, Kickstarter. With your help, LiteWire can achieve project funding and win the battle against the constantly reducing battery life of our devices. 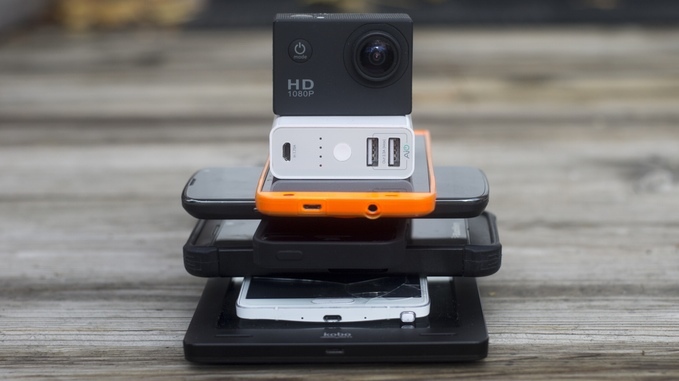 With the rise of the sharing economy, it’s more important than ever to be able to share and take advantage of share-worthy gadgets out there. 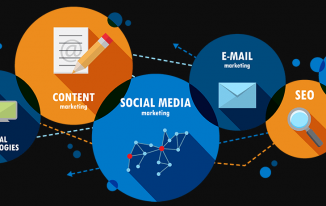 That’s exactly what LiteWire is about! It’s universal, it’s affordable, it’s blazing fast, and it’s easy to use – just plug it into your computer. 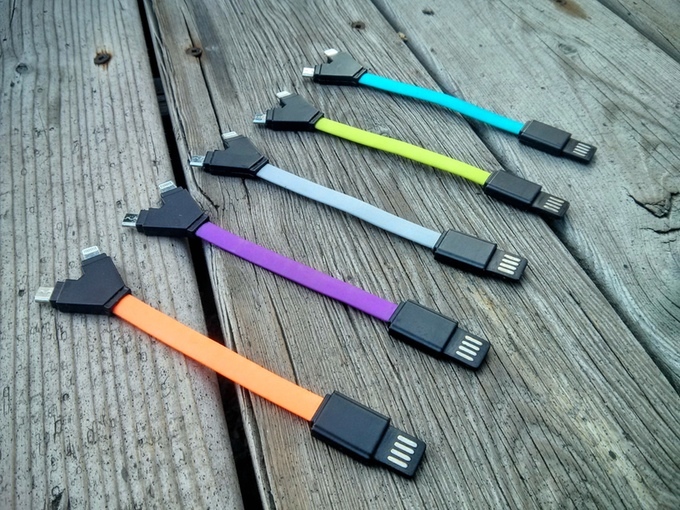 The LiteWire dual charging cable is available in 5 color options; green, orange, grey, blue or purple, you can back the project from only US$11 on the crowdfunding platform Kickstarter. The regular retail price is estimated to be US$19.99, and it will ship in April 2016 if it receives its target project funding. It currently has more than 600 Kickstarter backers and achieved more than 85 per cent of its target project funding of $20,000 US dollars in just few days. The cable will go into production if it achieves full project funding by January 2nd, 2016. To make the move from model to production, you may consider pledging some funds to LiteWire so that it will reach the whole funding amount and can start making its compact dual charging cable. You will get the benefits by making a pledge! Yes, just have a look at the following image to be familiar with the various fund pledging options and its rewards. 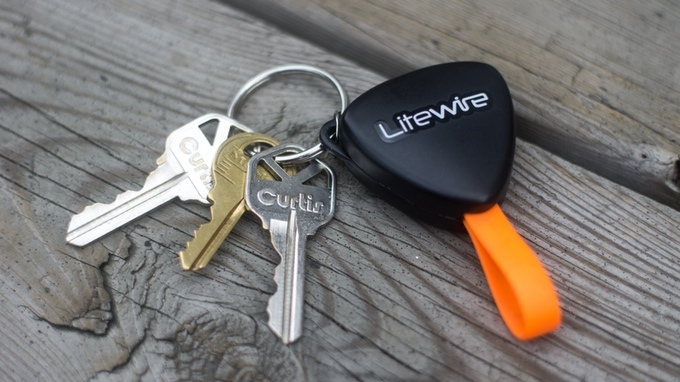 The LiteWire is the fastest, safest and smallest charging cable that you will ever need. No matter if you’re an Android, iOS, Windows or Blackberry user, you can avoid carrying the multiple tangled cables to charge your devices on the go. Since LiteWire has been launched on Kickstarter, the crowd-funding website to raise funds and start production, you may help in making the LiteWire real by spending some funds. 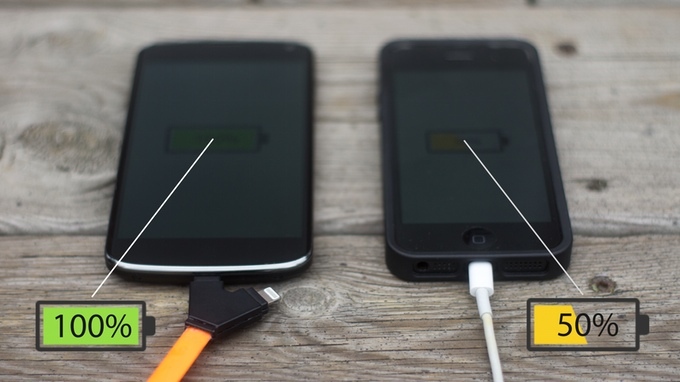 What is your viewpoint on the LiteWire dual charger? Would you like to get this compact charging cable to charge your devices rather than the OEM cables? Use the comment section to share your thoughts. I really like how small it is. I hate bulky things that take up a ton of space in my purse. I’ll have to give it a try. This is an interesting read about the charging cable, good to know the great features of LiteWire. Charging the mobile devices when we are on the move is always a problem as we need to carry several wires for different devices. It is really good that the LiteWire is compatible for all the gadgets. I hope that this amazing charger will raise the funds soon and start its production. Thanks for sharing the helpful details, have a good day! Thank you for introducing The Litewire dual charging cable to us! It is portable and you can carry it anywhere you go.without using up a big space in your purse or bag. I truly like how little it is. I abhor cumbersome things that take up a huge amount of space in my handbag. I’ll need to try it out. It is good to know that there is something more interesting when it comes to charging cables. I also believe that it is best to get one dual charging cable.